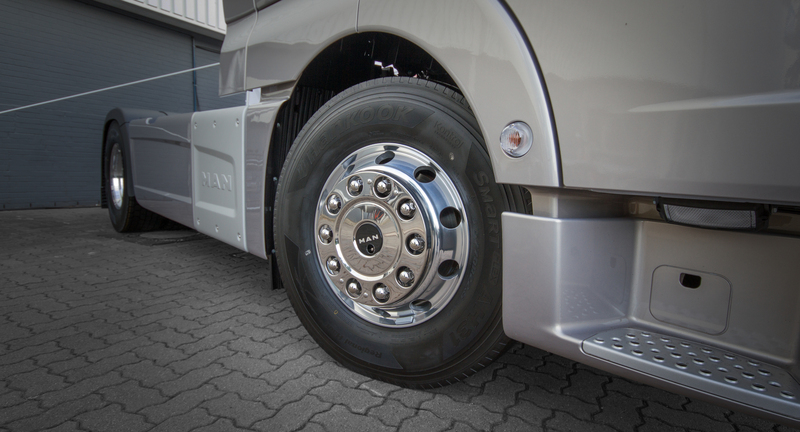 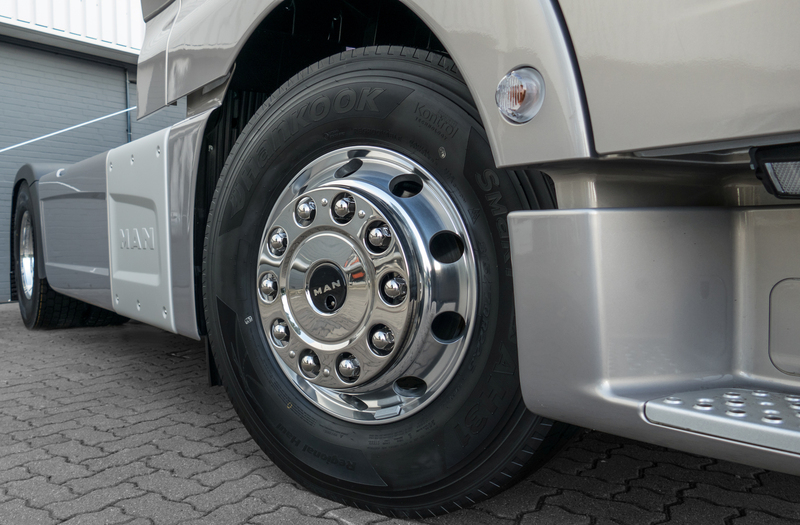 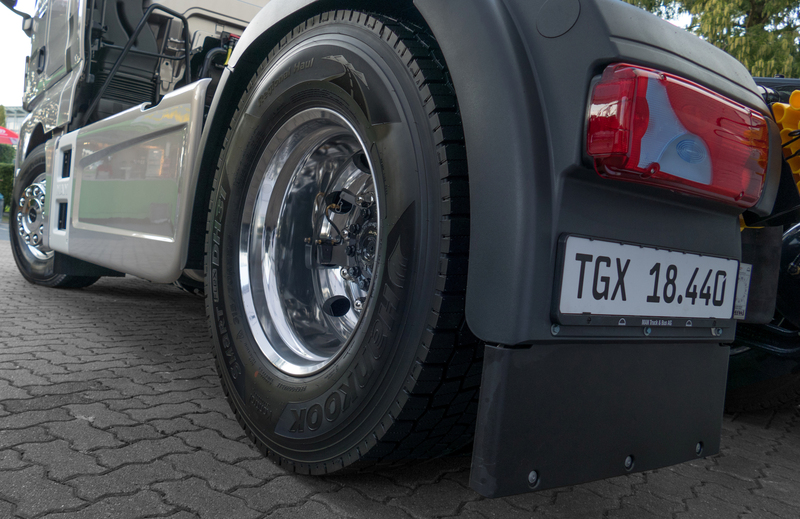 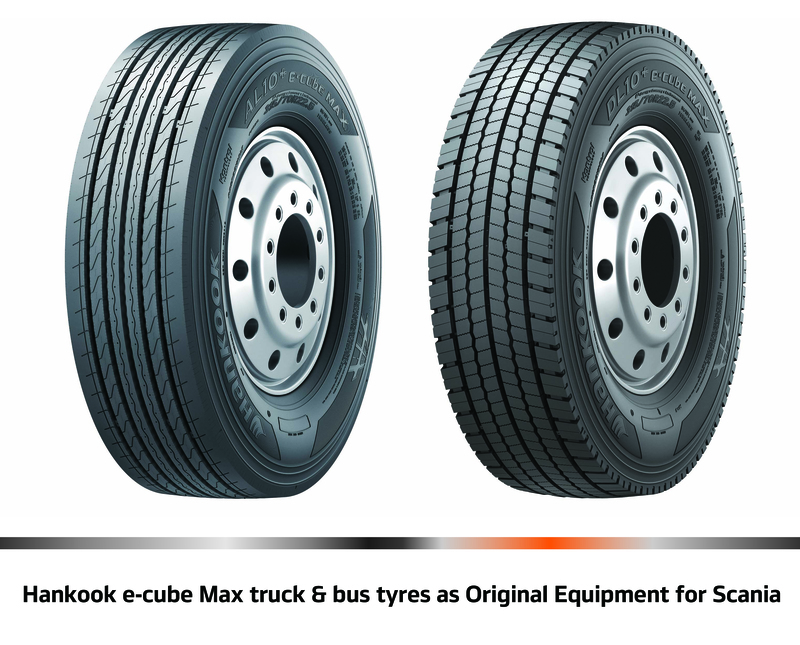 Hankook Truck Tyres of the e-cube MAX series on display at the Truck Grand Prix 2018. 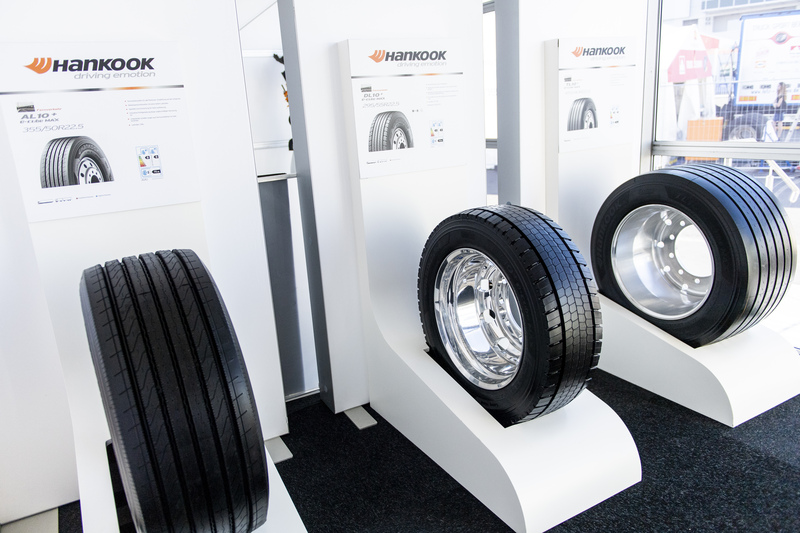 Hankook truck tyres on diplay at the Truck Grand Prix 2018. 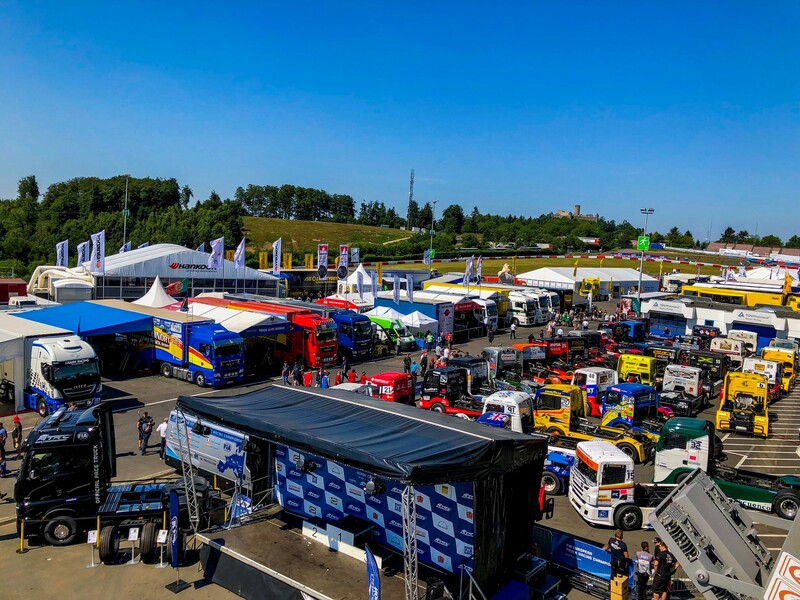 The Hanook Hospitality at the Truck Grand Prix 2018. 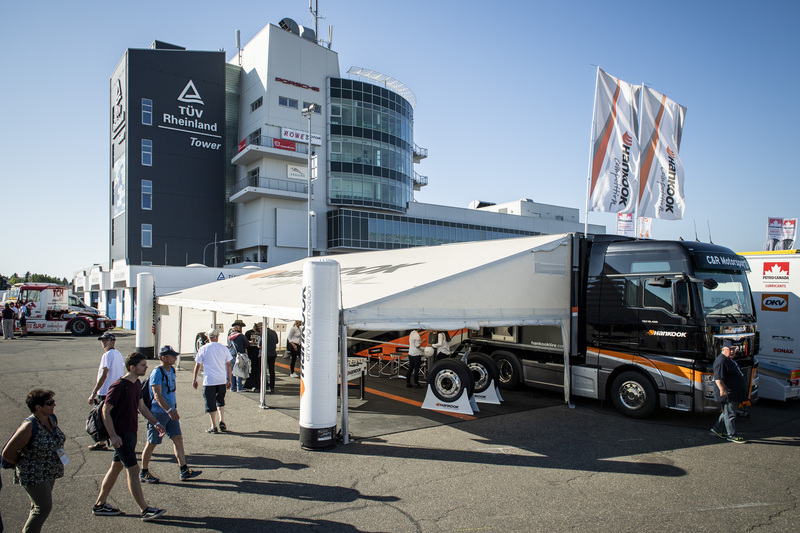 Hankook promition truck in the paddock at the Truck Grand Prix 2018. 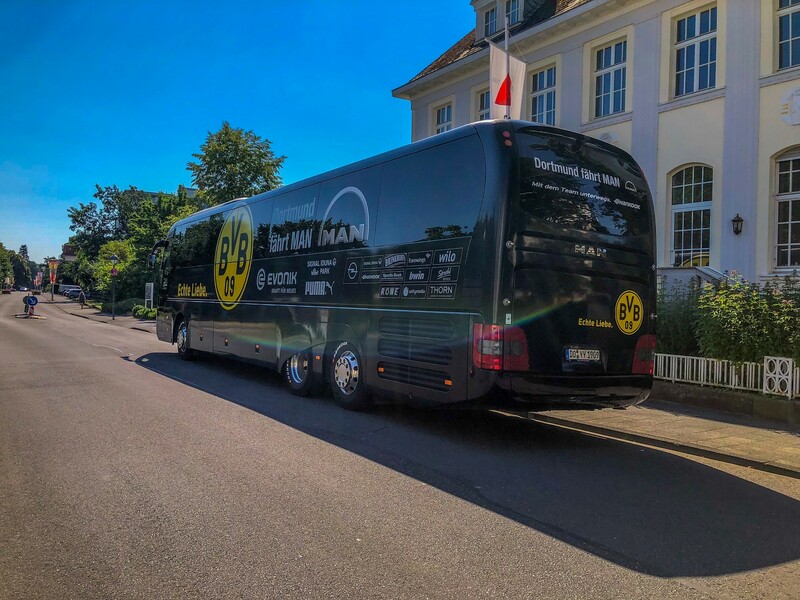 Team coach of Borussia Dortmund (BVB) at the Truck Grand Prix 2018. 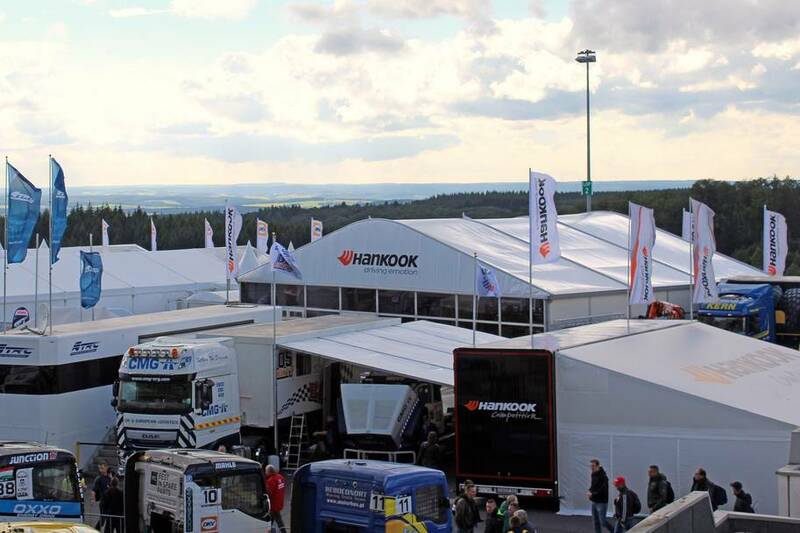 View of the Prac Fermé and the paddock with the Hankook Hospitality in the background. 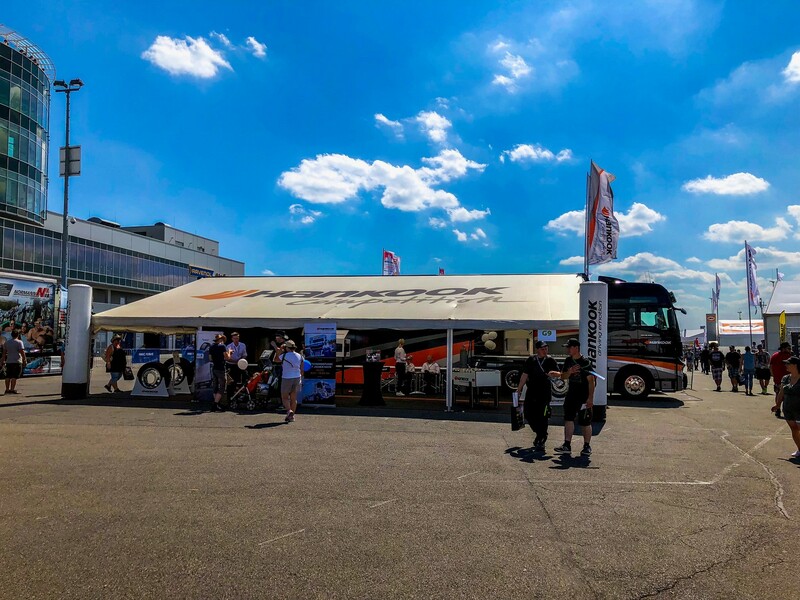 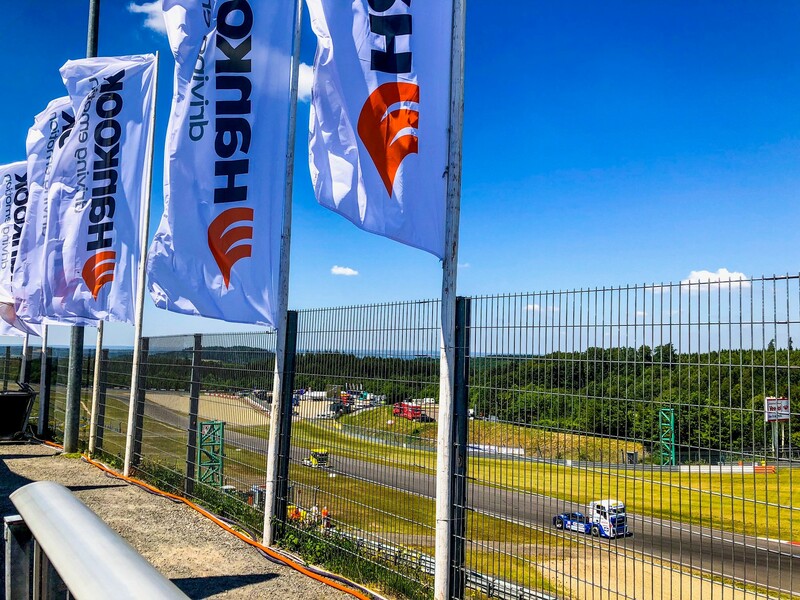 Hankook Brand World at the Truck Grand Prix 2018. 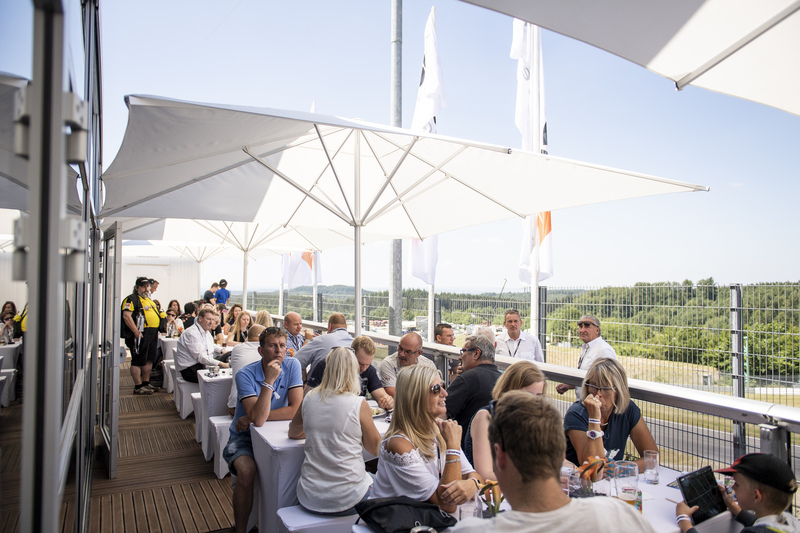 Hankook Hospitality at the Trcuk Grand Prix 2018. 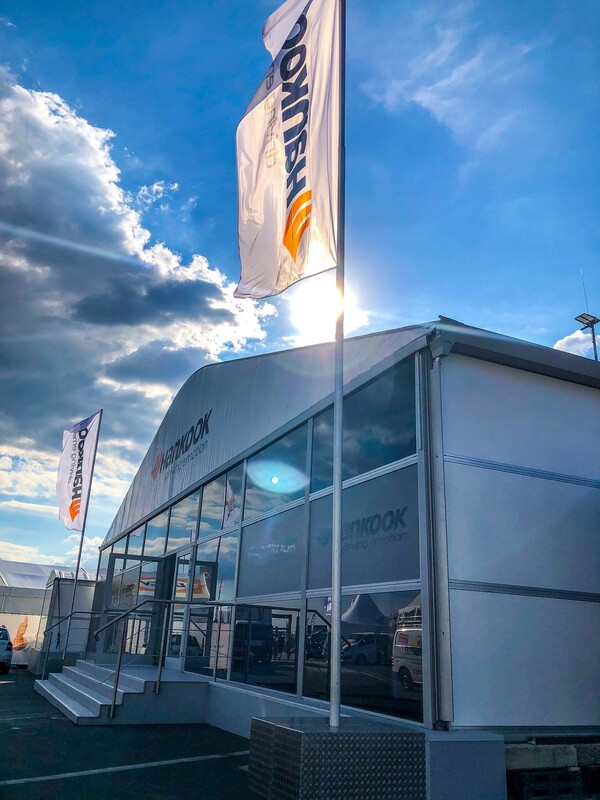 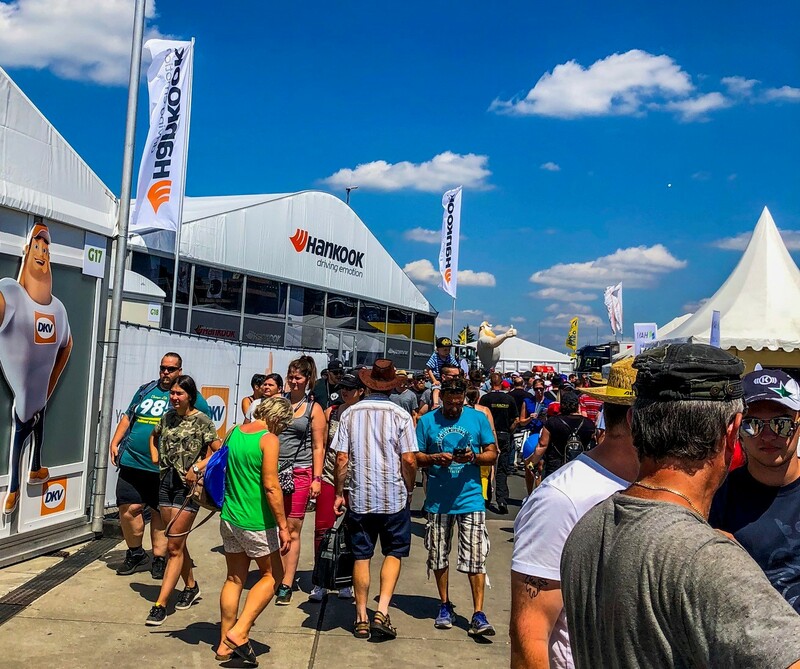 Hankook Hospitality at the Truck Grand Prix 2018. 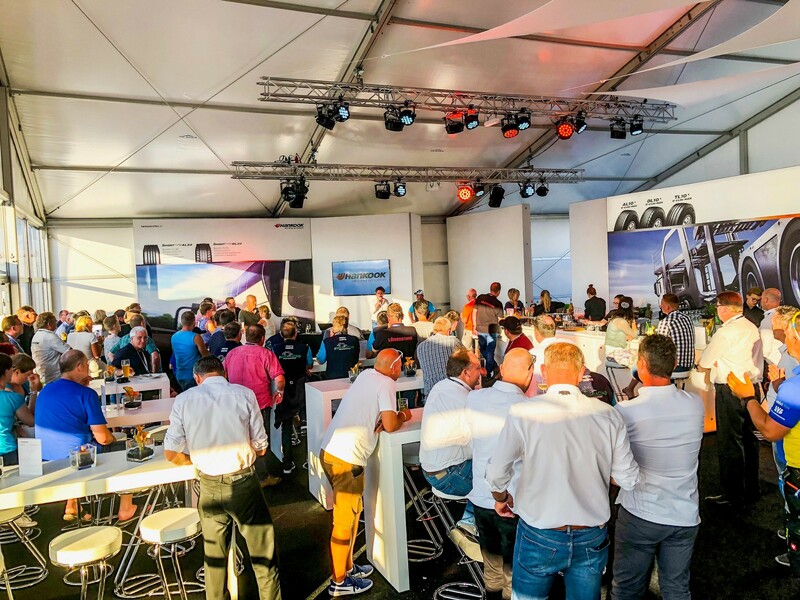 Event with truck racer Jochen Hahn in the Hankook Hospitality at the Truck Grand Prix 2018. 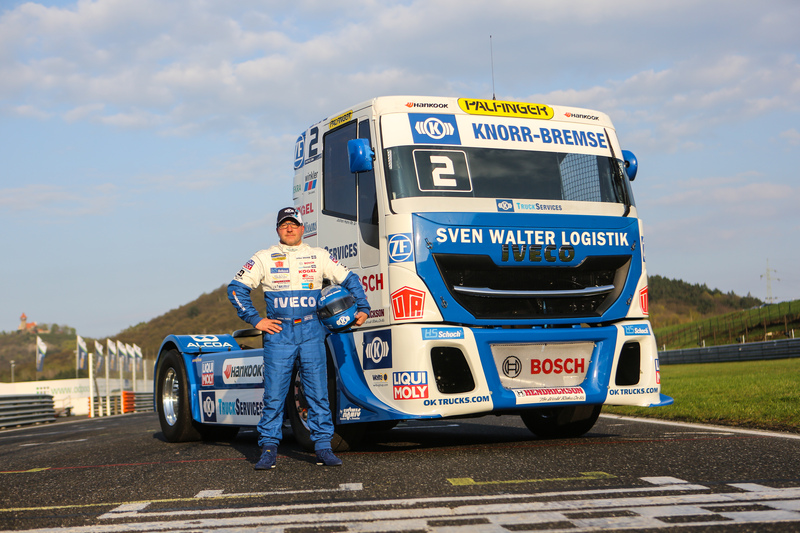 Racing at the Truck Grand Prix 2018. 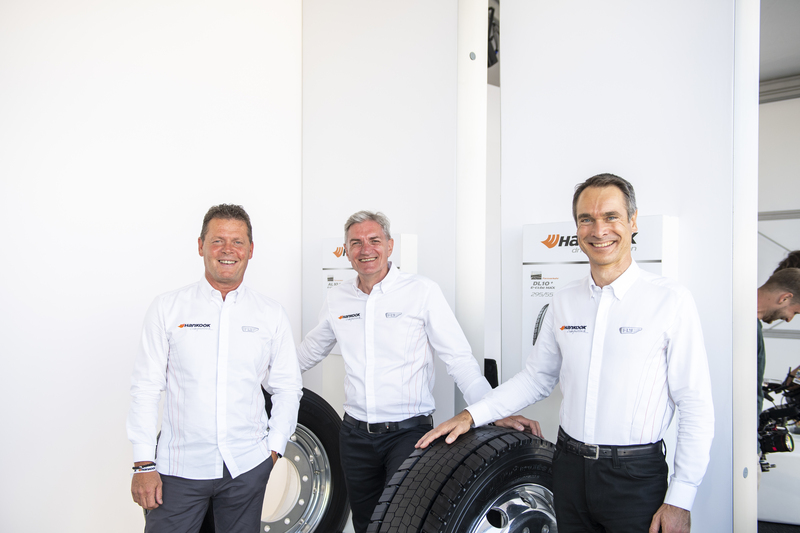 Manfred Zoni, Sales Director Truck, Dietmar Olbrich, Vice-President Marketing and Sales, Stephan Brückner, Hankook OE Account Manager Europe (from left). 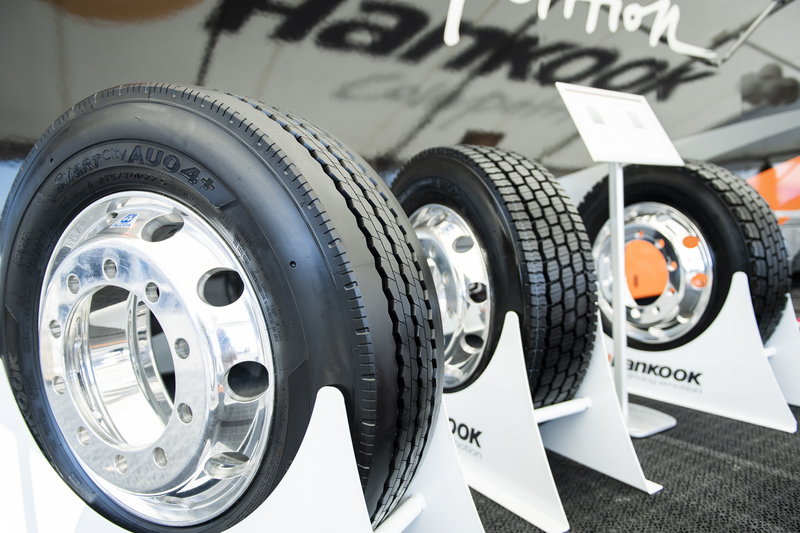 Four time European Champion Jochen Hahn is sponsored by Hankook. 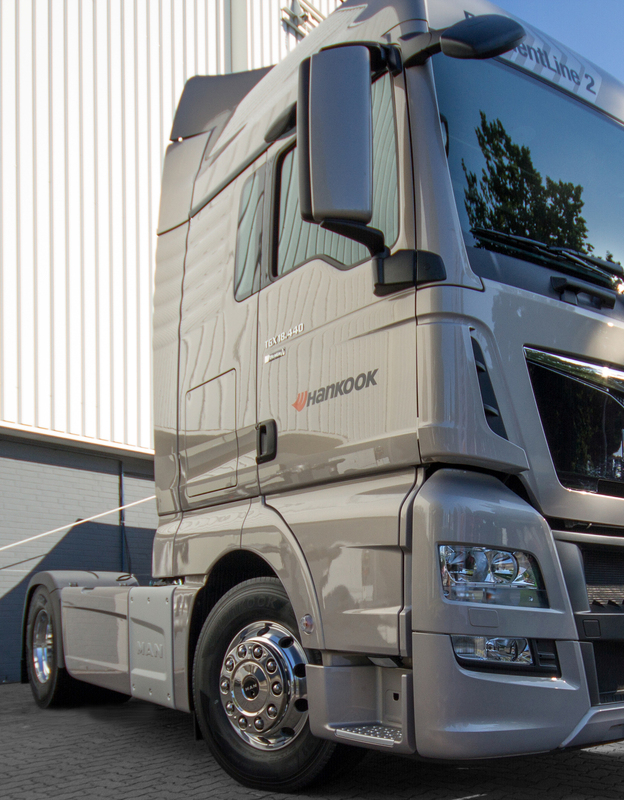 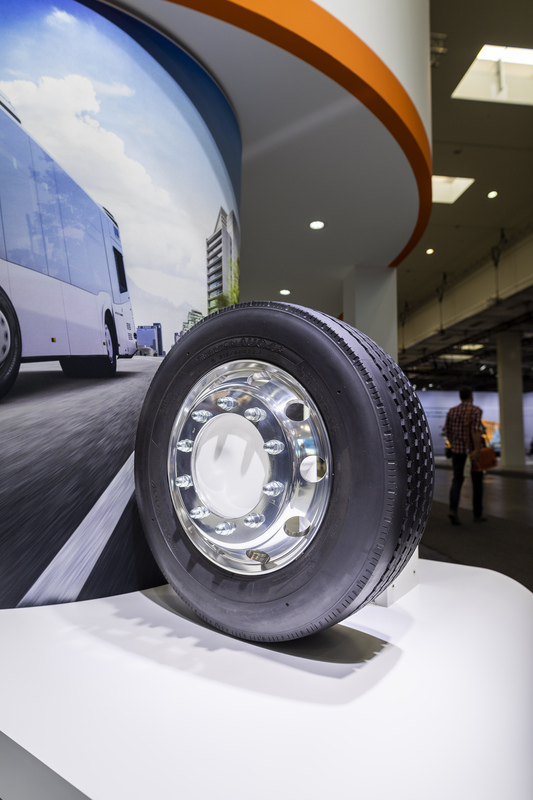 At the 66th IAA for Commercial Vehicles in Hanover, the Hankook presented 19 new dimensions in its Original Equipment portfolio for MAN trucks and buses. 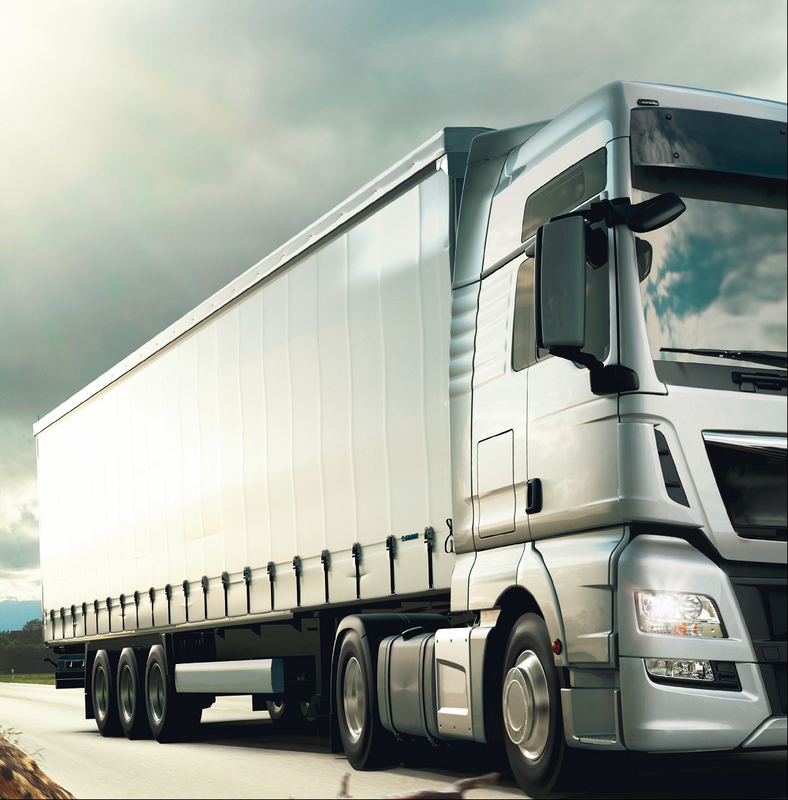 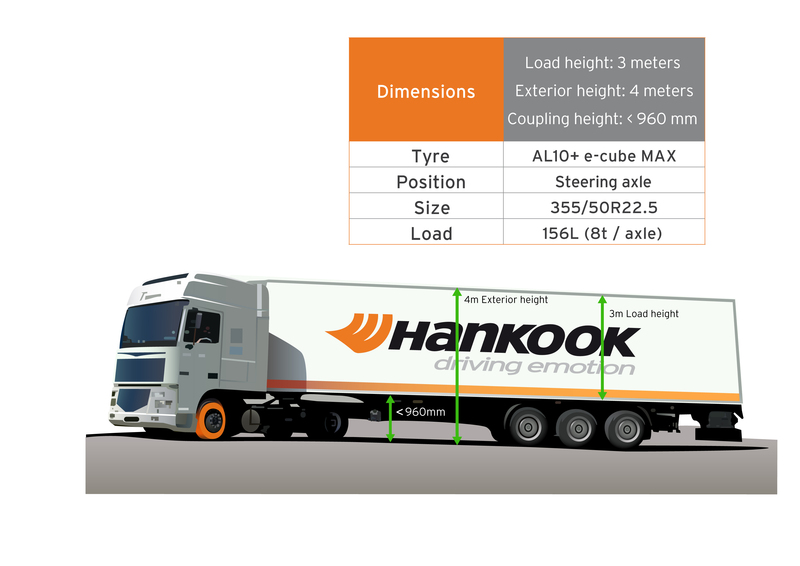 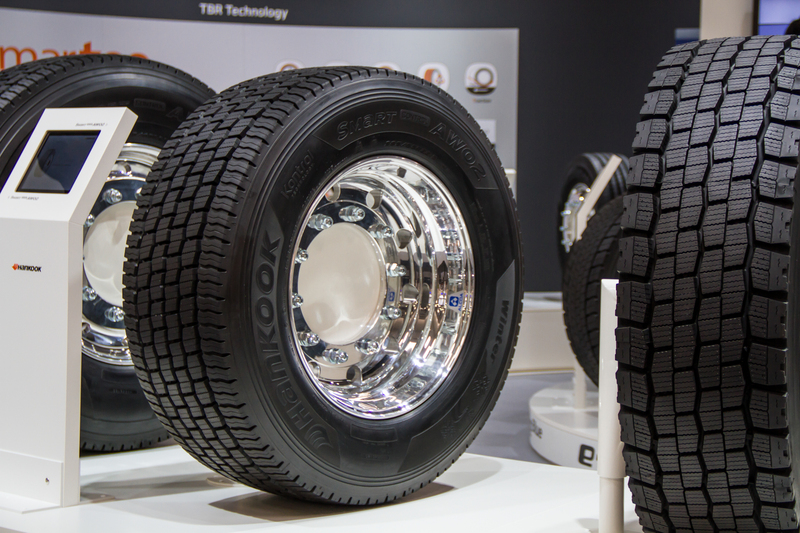 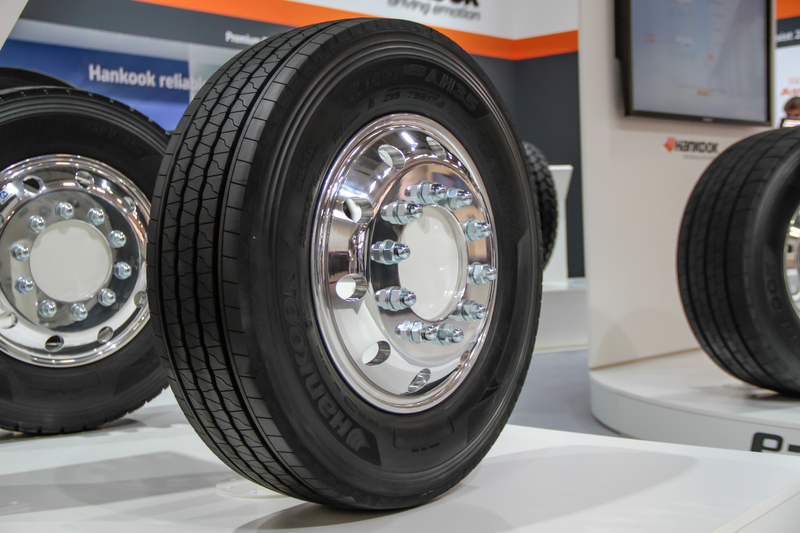 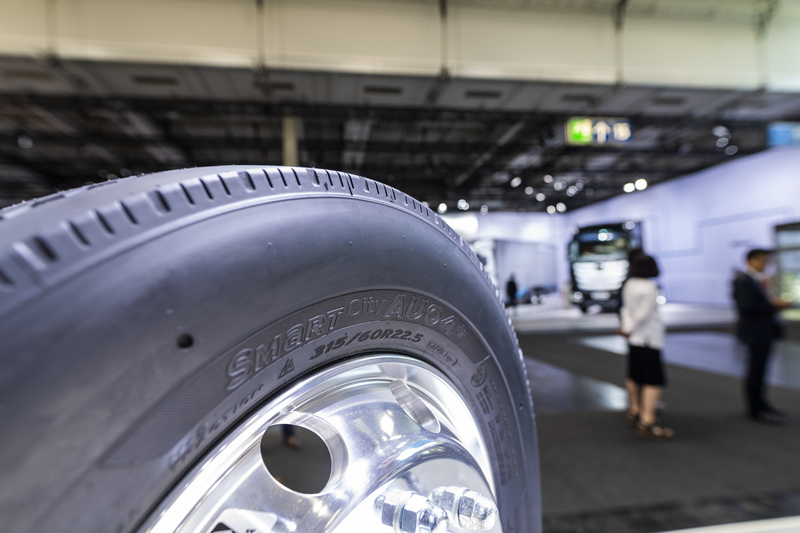 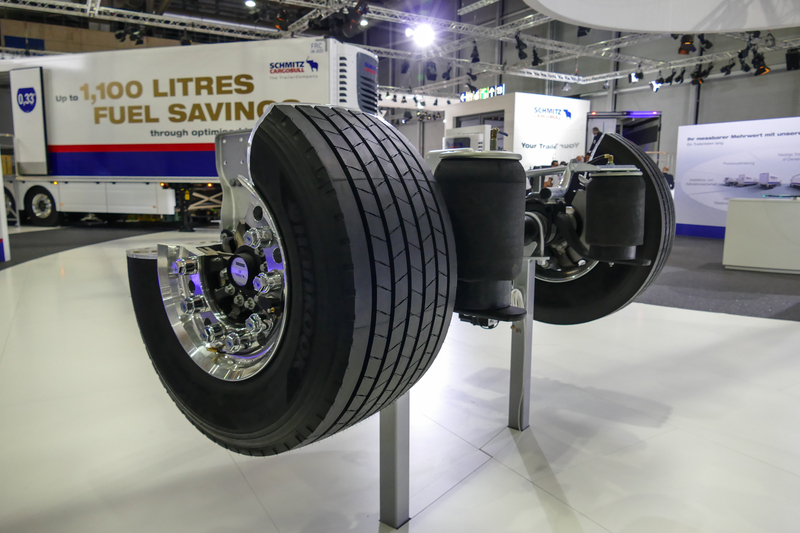 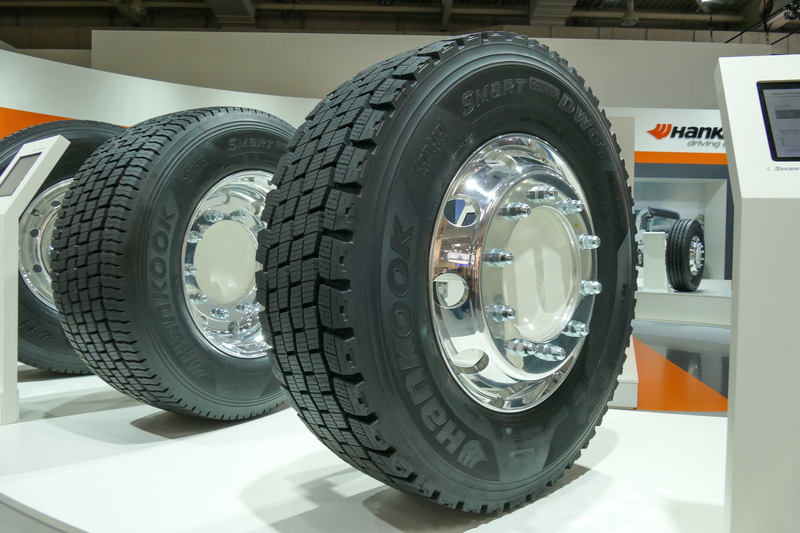 At the 66th IAA for Commercial Vehicles, Hankook is presenting its premium truck tyres from the e-cube MAX, SmartFlex and SmartWork series for the European market. 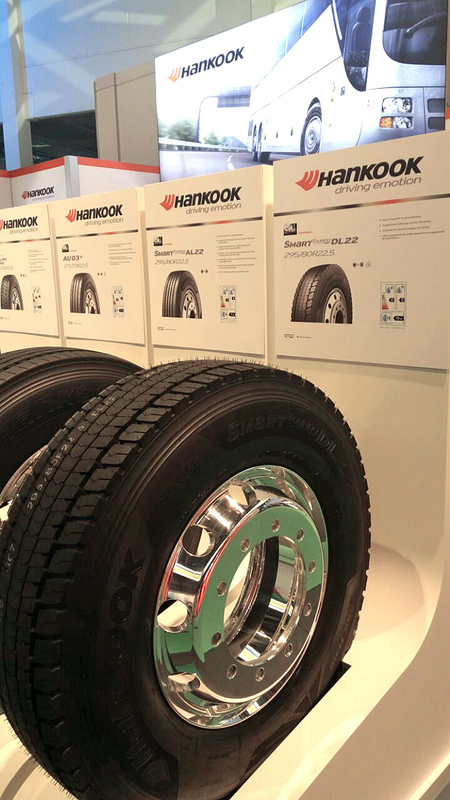 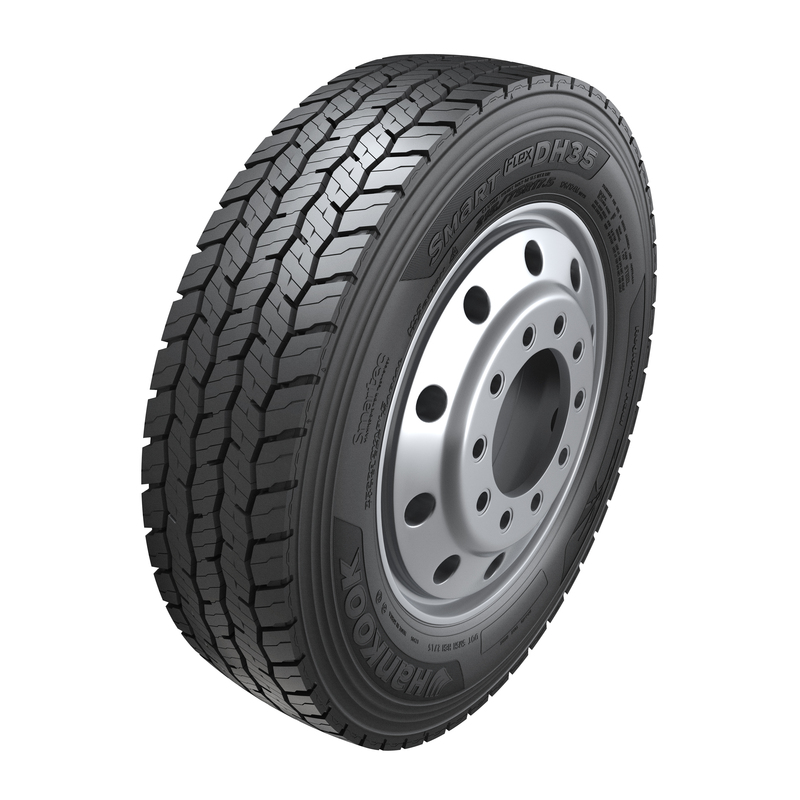 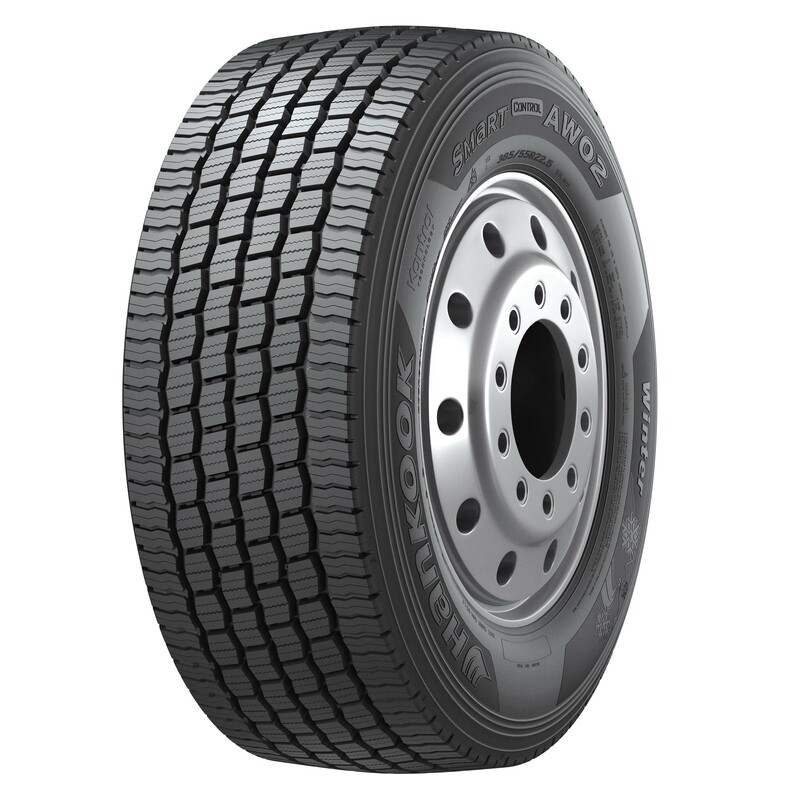 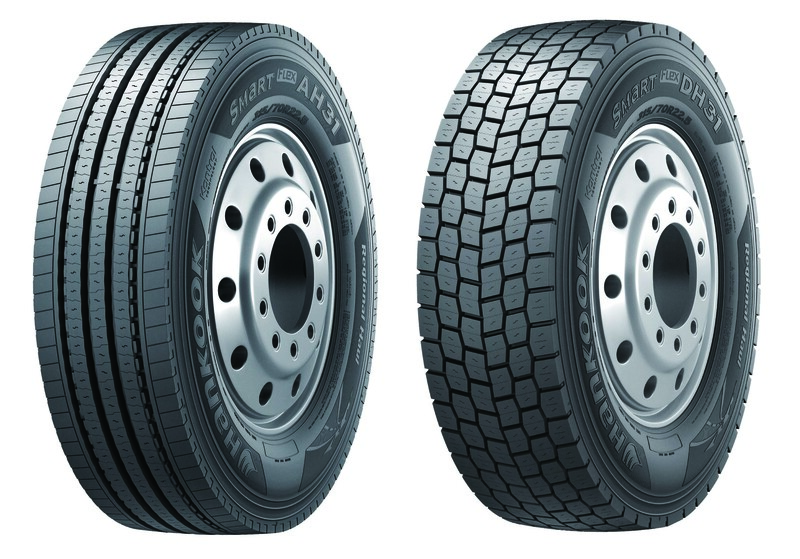 The SmartControl AW02 and the SmartControl DW07 for the drive axle are part of Hankook's successful range of winter tyres for trucks. 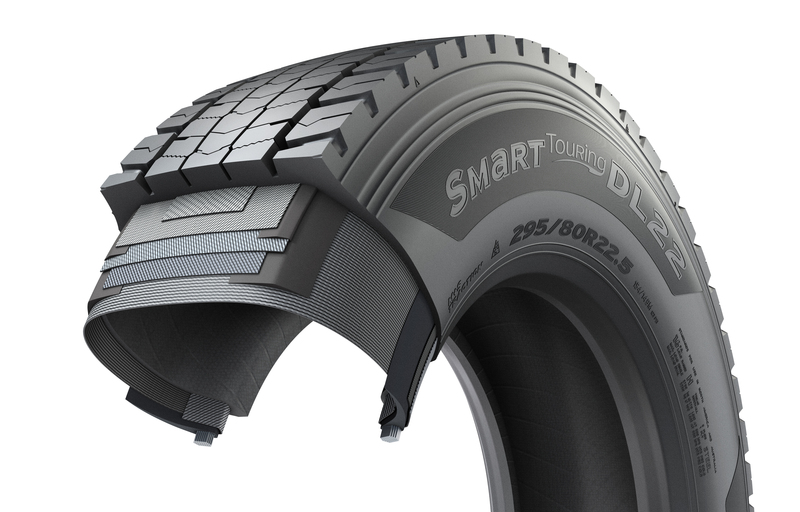 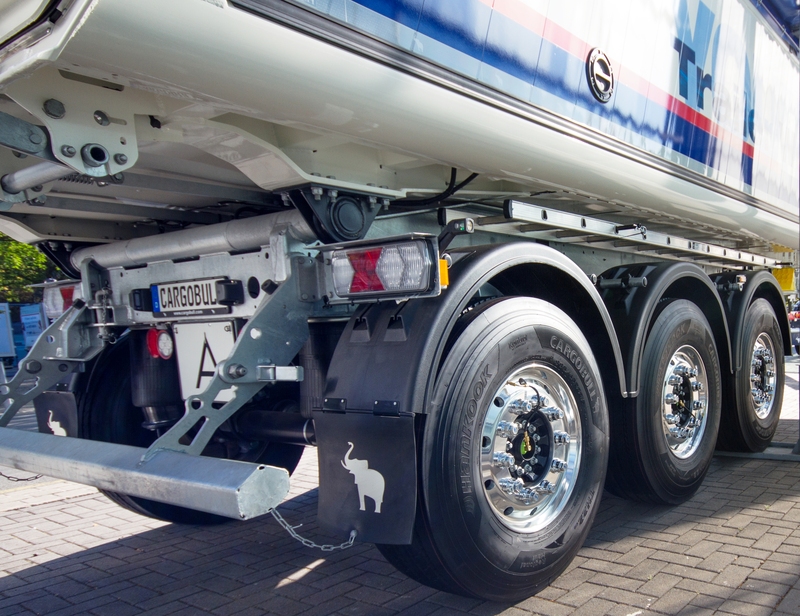 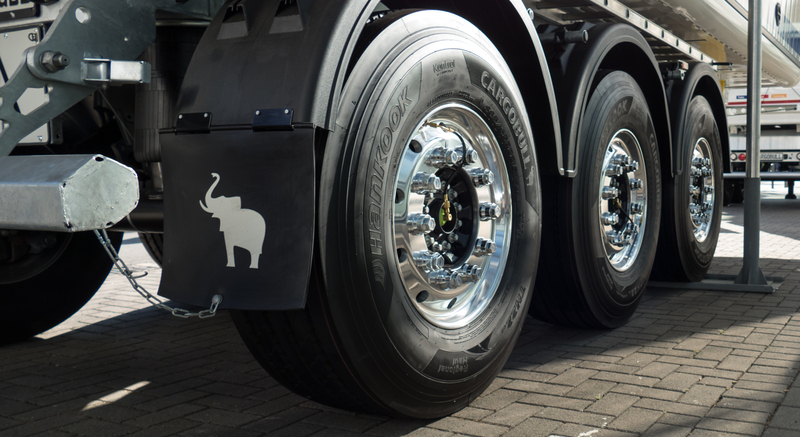 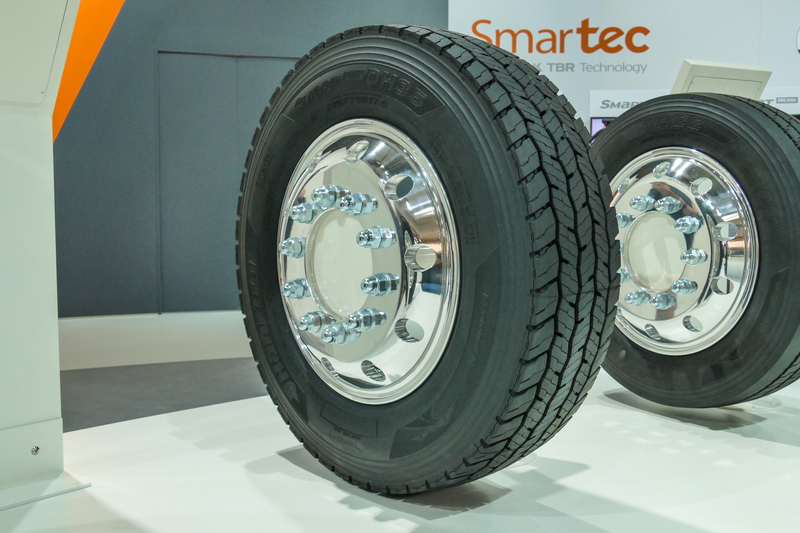 With the SmartFlex AH35 and SmartFlex DH35, fleets and forwarding agents benefit from a low-fuel, high-mileage and high-traction all-year tyre solution for the steering and drive axles. 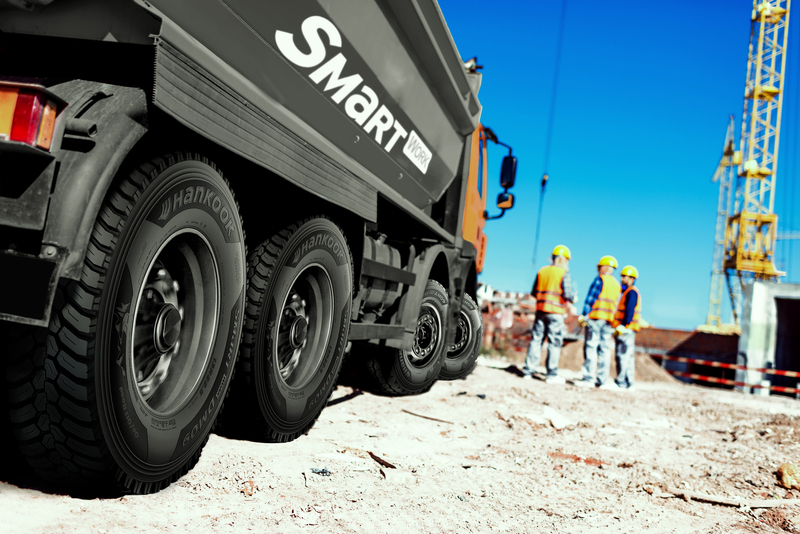 It is also possible to fit SmartFlex AH35 to all axles. 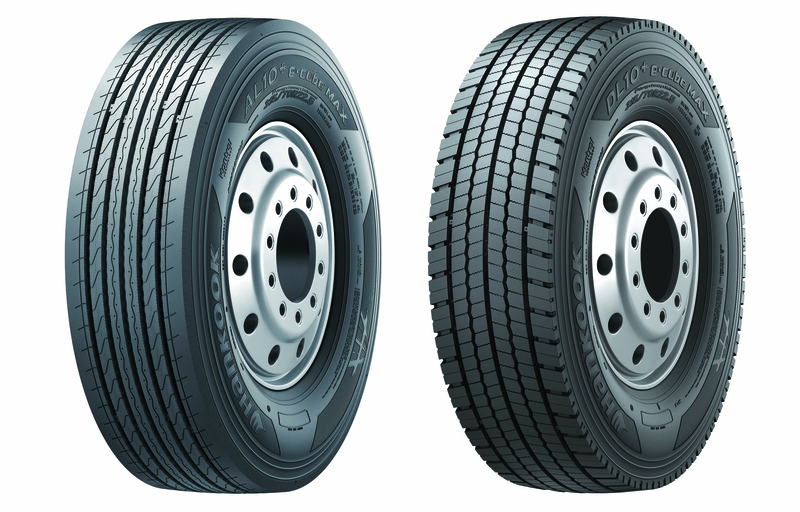 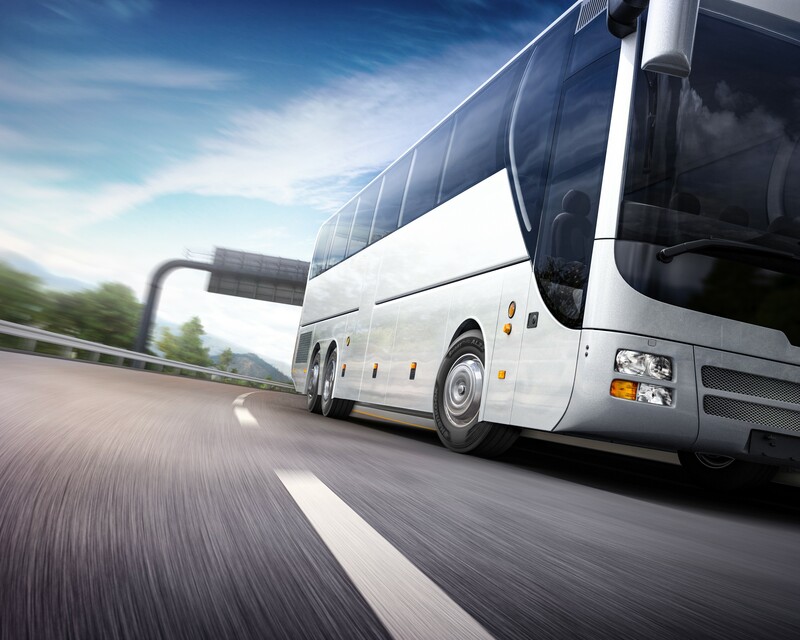 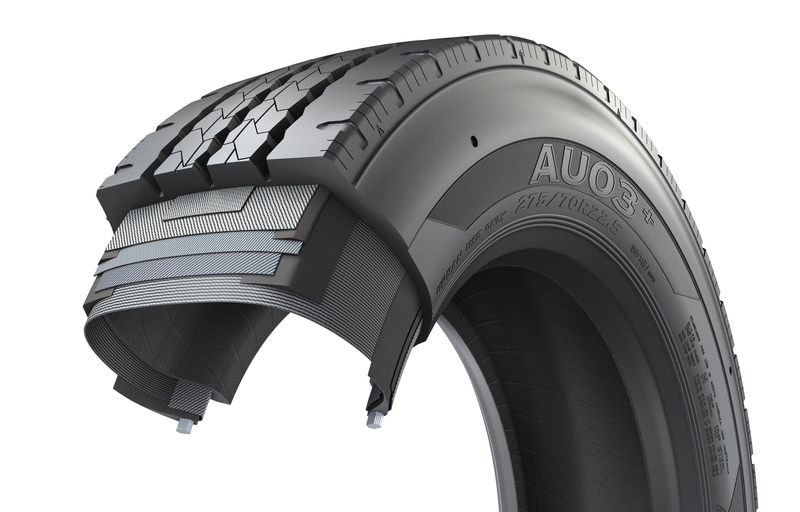 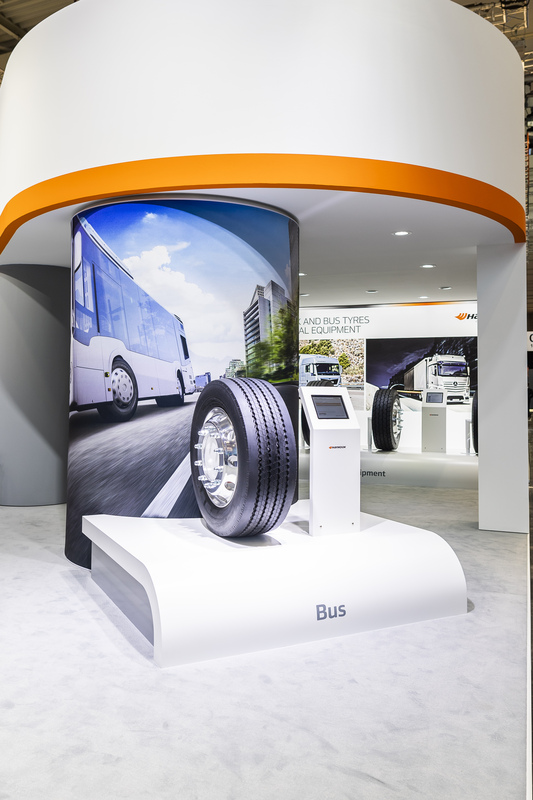 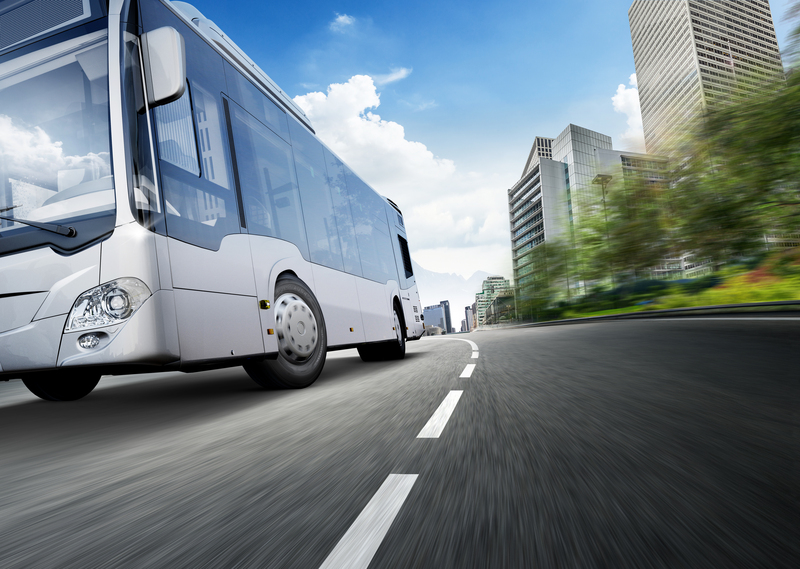 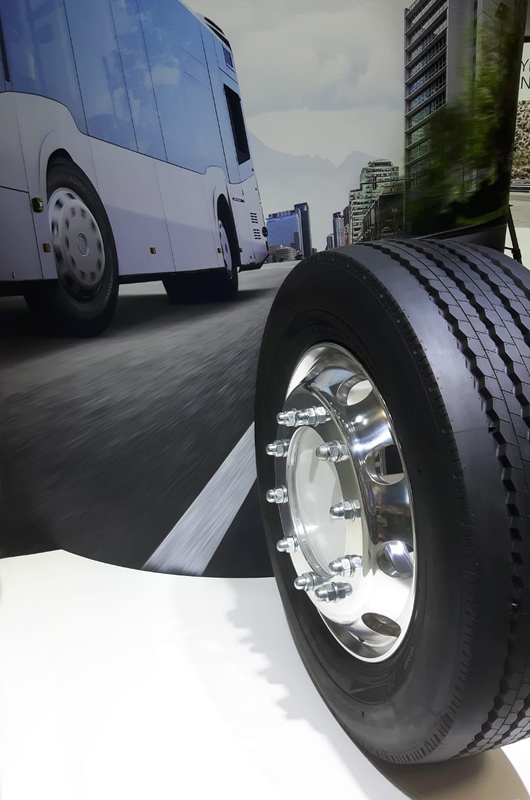 Premium tyre maker Hankook is extending its range for city buses by a new tyre line: SmartCity AU04+. 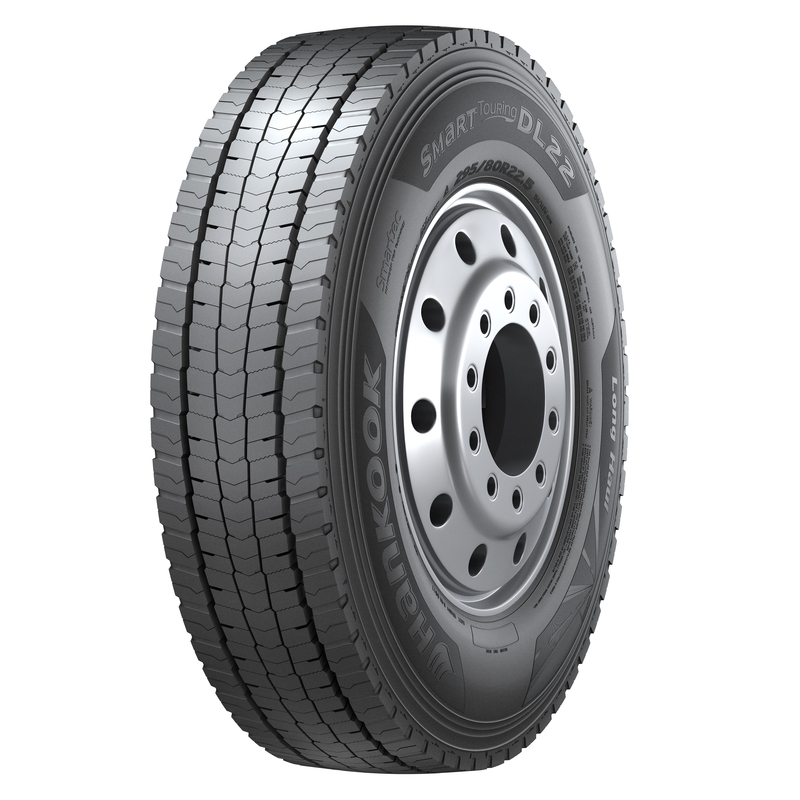 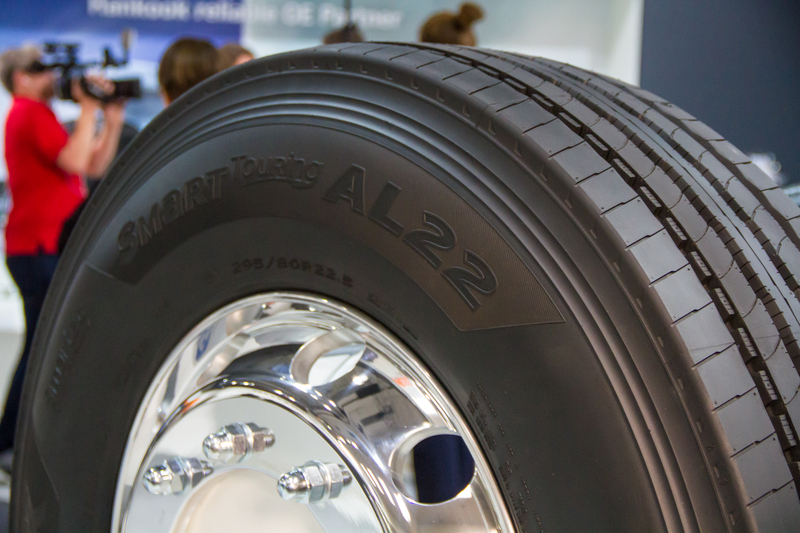 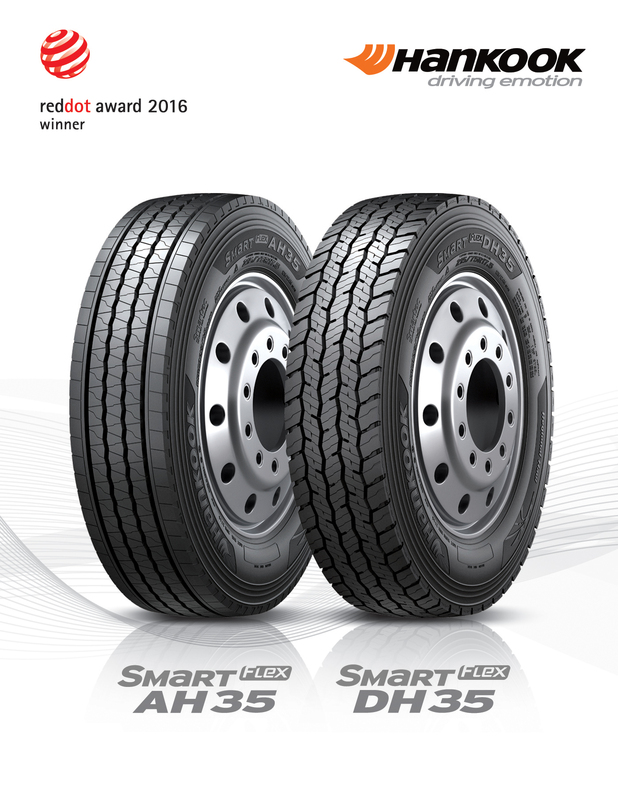 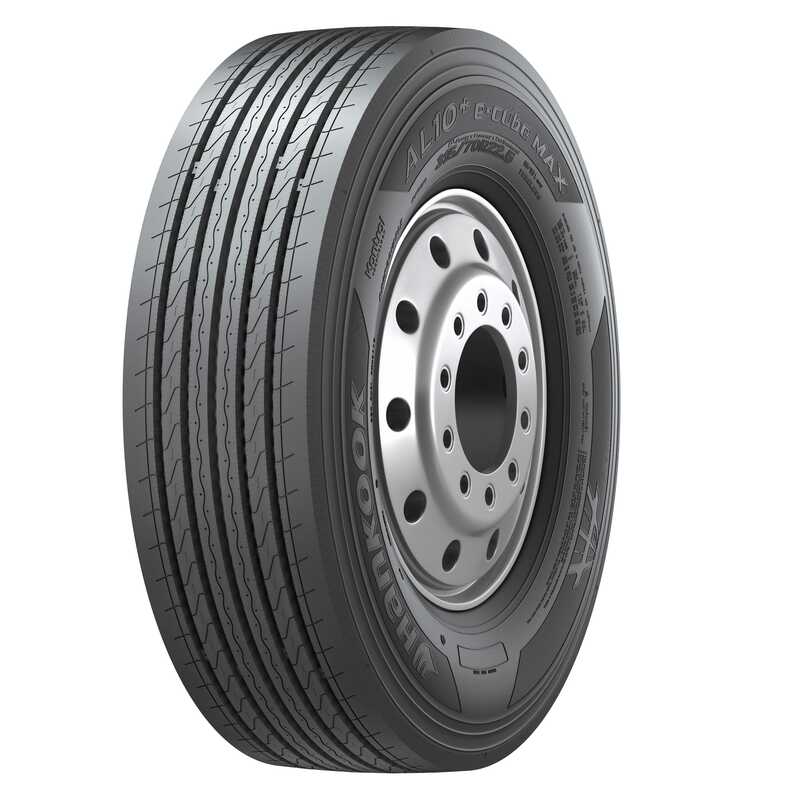 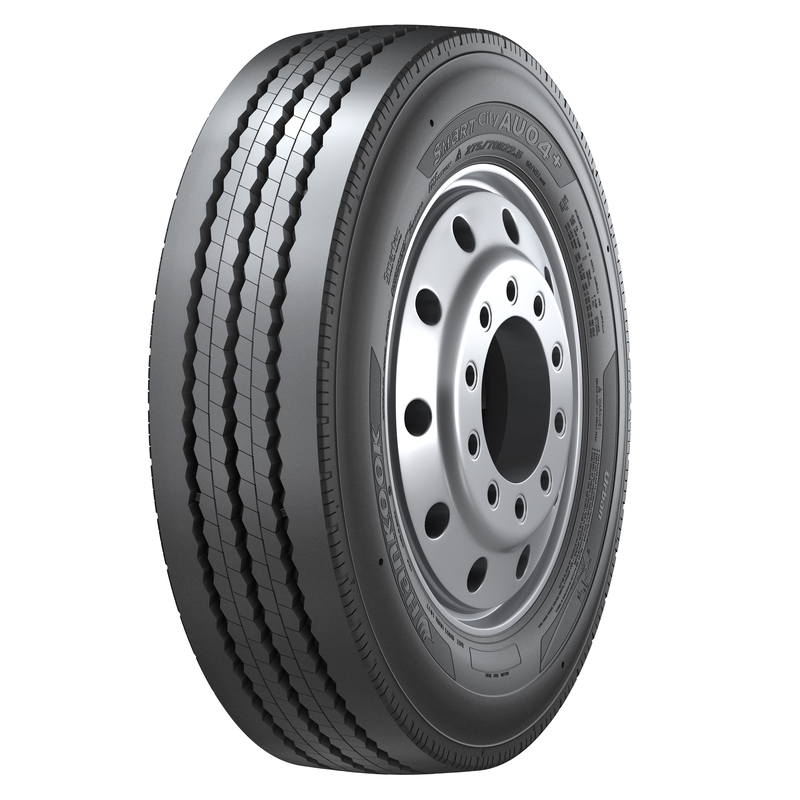 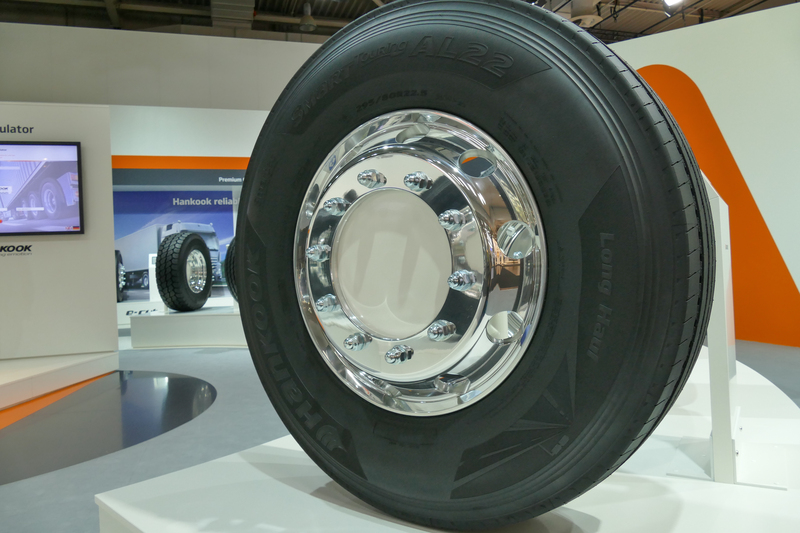 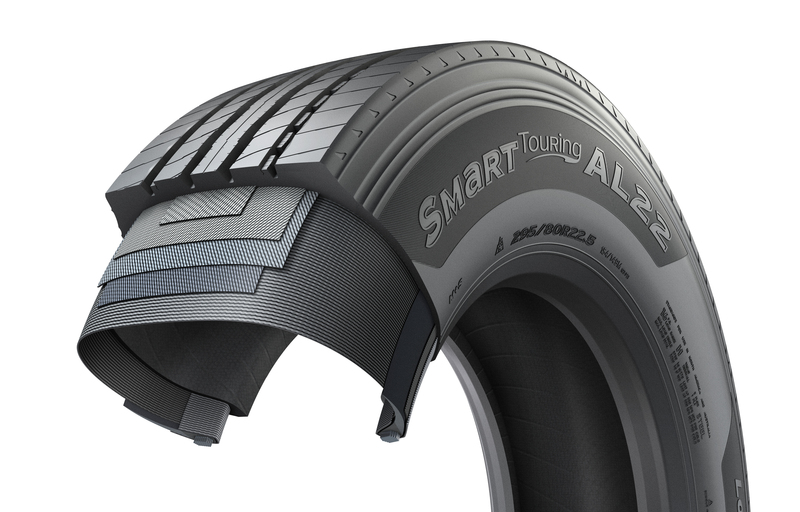 The new Hankook SmartTouring AL22 can be used on all axle positions and provides maximum ride and rolling comfort, excellent concentricity, a very low rolling noise and, as is customary with Hankook tyres, optimised rolling resistance and low wear for particularly efficient travel.